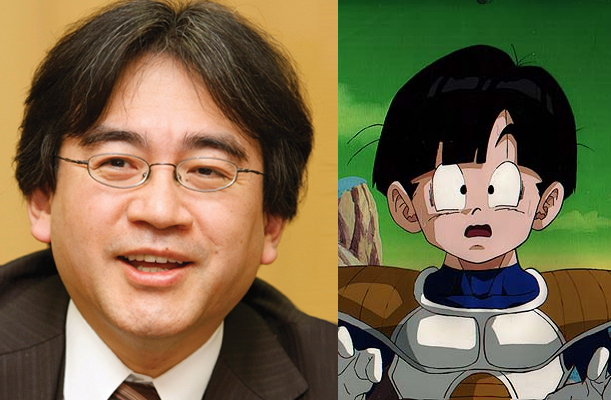 Satoru Iwata, president of Nintendo and Gohan on Namek lookalike, has confirmed to Reuters that the Wii successor will be released in 2012 before Christmas. This news is not much of a shock, as the current home console leader announced as much at last year's E3, but this is the first time in a while that it has been mentioned. I was beginning to think we would not get the half tablet half game console until 2013. On the other hand, Nintendo is usually quite punctual with its releases, so, at least for now, I will be standing outside in the cold with you all later this year. I simply cannot be the only one who sees that. Podcast of the New Year! Skyrim Part 1: Wham goes the hammer!